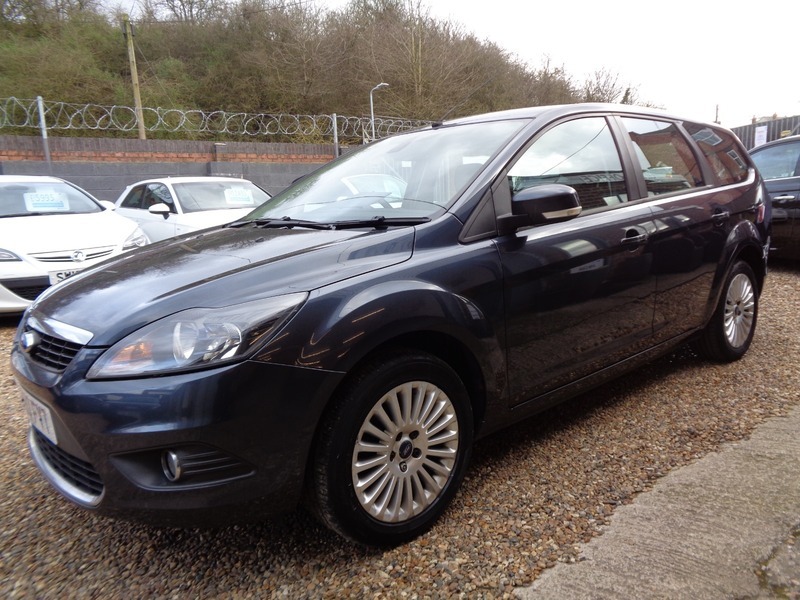 Excellent condition both inside and out a well looked after car. Great spec and service history. Sat Nav, Parking sensors, Push button start, Alloy wheels, Heated front seats. All keys and book pack present. 12 Months MOT to come with car. Nationwide warranty included.